The Town of Weathersfield now has a Town Forest, protected by a scenic easement. 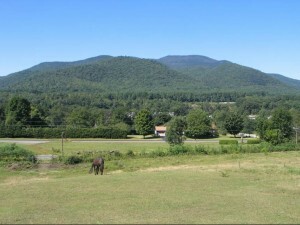 This is a lovely 310 acre property on the southern slope of Mount Ascutney. 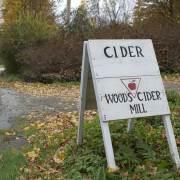 The Townâ€™s purchase of this property for conservation was made possible through a grant from the National Scenic Byway Program through the State of VT Agency of Transportation, local community matching funds from the Weathersfield Land Preservation Association (WLPA) and nearly 100 individual donors in the area. Weatherfieldâ€™s Conservation Commission and the WLPA were instrumental in the community fundraising effort. The property is seen as a significant community asset for its natural resource values including scenic slopes, wildlife habitat, water quality protection and forest resources. The Town Forest is also a recreational resource that will be open to the public for low-impact use. 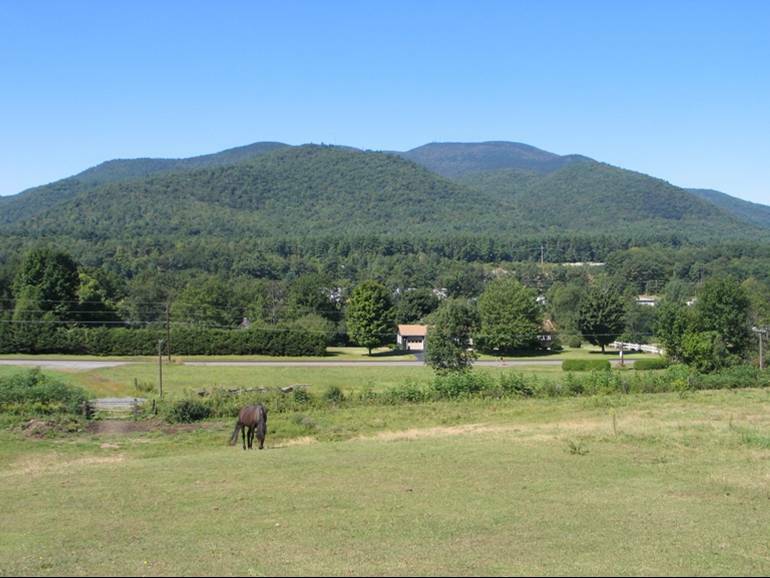 The parcelâ€™s acreage extends an existing corridor of protected natural areas (which include Ascutney State Park, the West Windsor Town forest and the Little Ascutney Wildlife Management Area) to over 5,000 acres! The land is almost entirely forested aside from a power line corridor, and has mixed habitat types including potentially important bobcat denning sites. 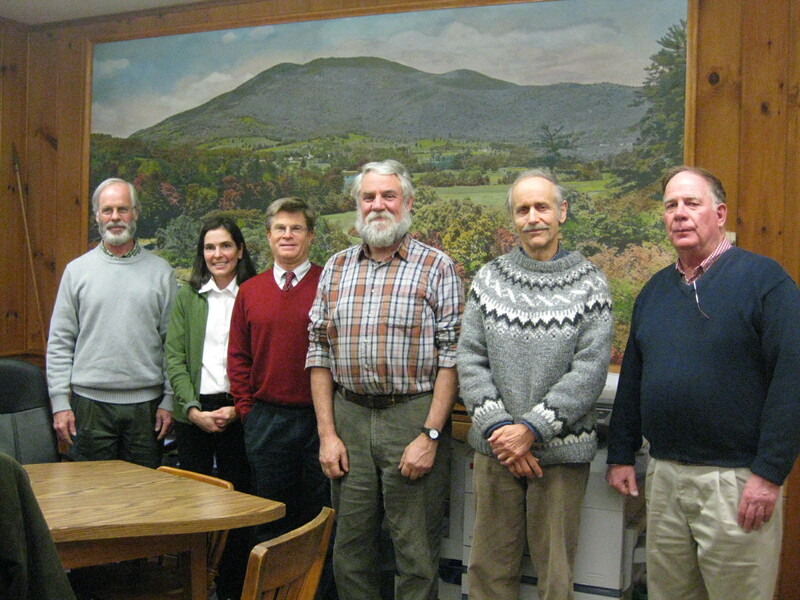 From left to right: Jim Mullen, Weathersfield Town Manager, Peg Merrens, UVLT Vice President Conservation, Chris Callahan representing the Town of Weathersfield, Willis Wood and Steve Aikenhead for WLPA, and George Lamb representing the Estate of Janet Fellows.